Timken® Corrosion-Resistant Mounted Ball and Poly-Round® bearings are designed to stand up to severe cleaning and sanitation day after day. 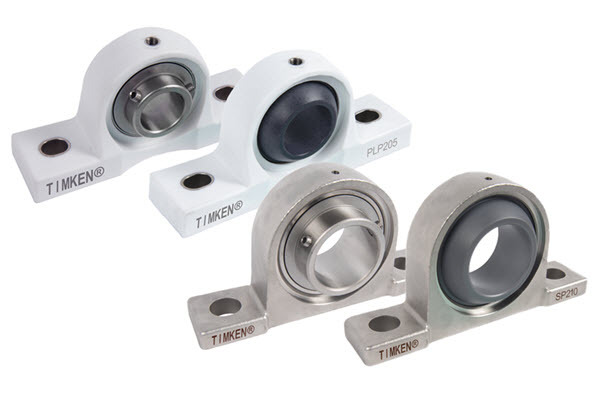 The Industry’s Most Versatile Bearing: Timken Poly-Round® plain bearings have no balls, no cage and no seals, and are the only available bearings with USDA design acceptance. 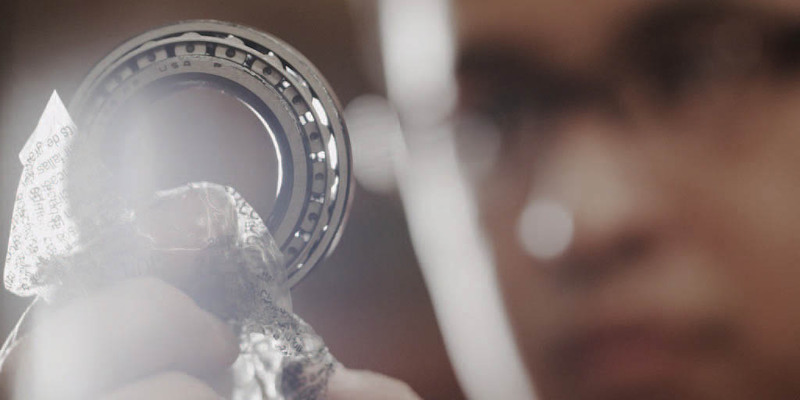 * They operate without grease or oil and are well suited for where ball bearings are hard to maintain. Most configurations are directly interchangeable with industry standard bearings.